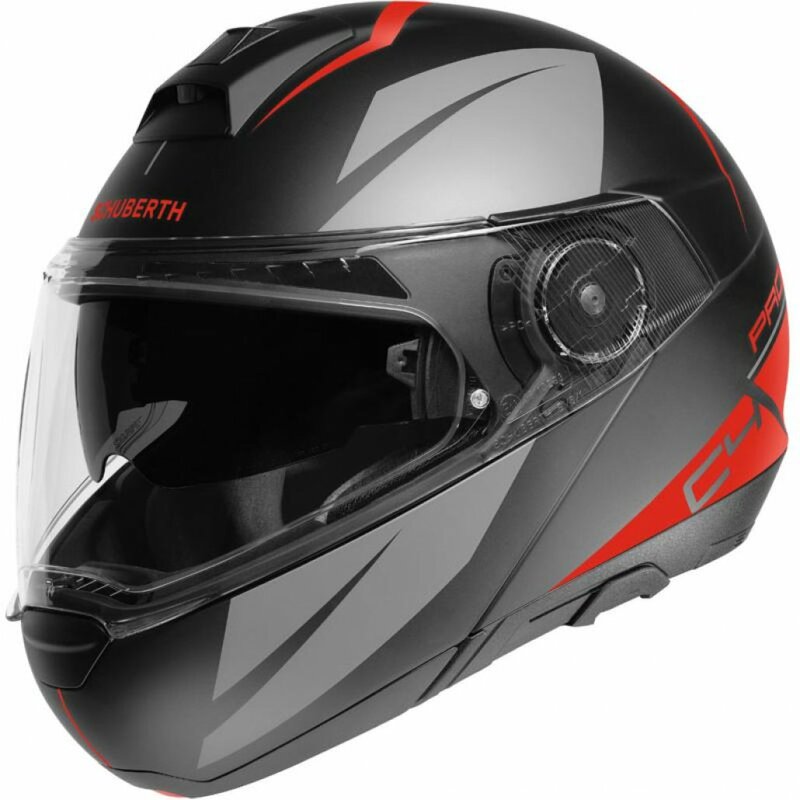 SCHUBERTH helmets have always been manufactured with the idea of quality prioritises over everything else. 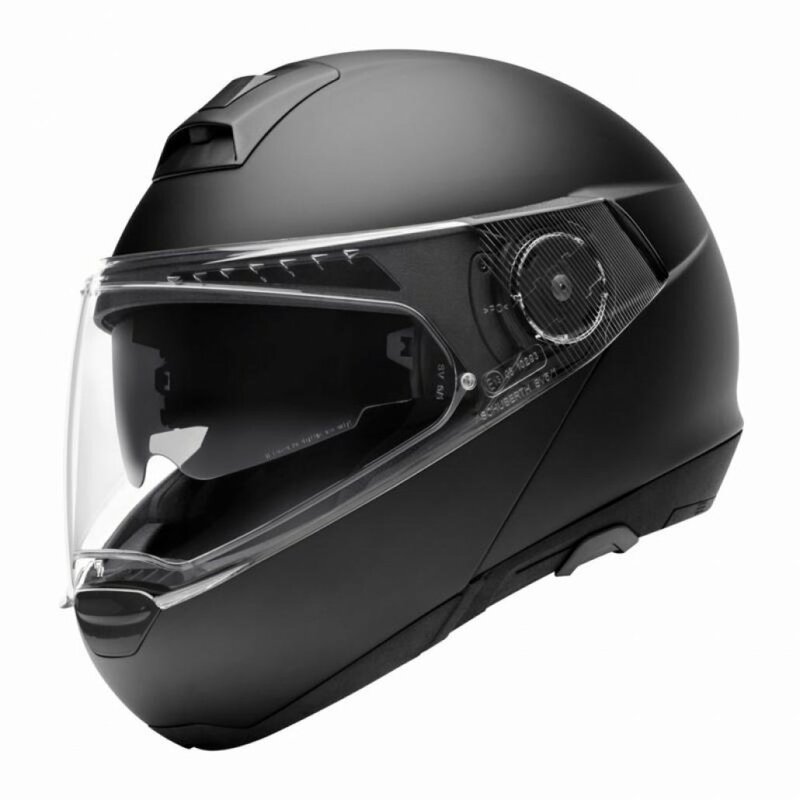 SCHUBERTH first began producing motorcycle helmets back in the 1970s and since then they have designed helmets for police forces, military forces and other areas of motorsport such as F1 racing. 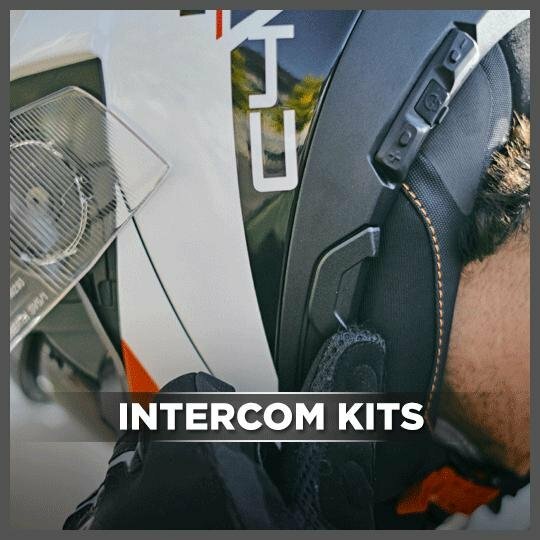 Being able to crossover patents from different product lines allows these helmets to have unique features that enhances their safety and reliability. 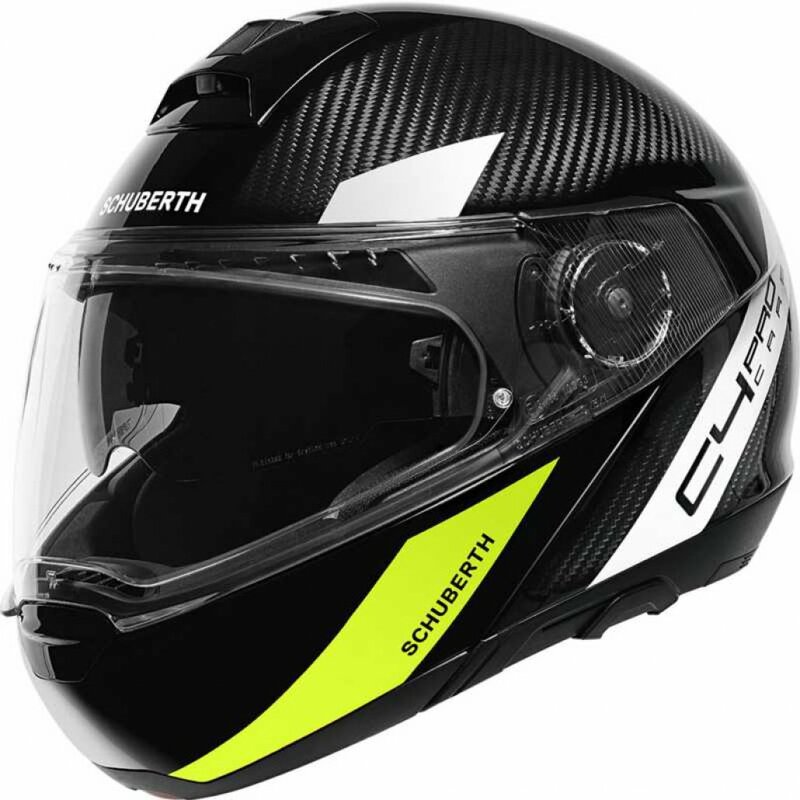 One of the reasons why SCHUBERTH helmets are considered the best can be attributed to the fact that SCHUBERTH have their very own acoustic and wind tunnels for testing purposes which puts them leagues above many other manufacturers. 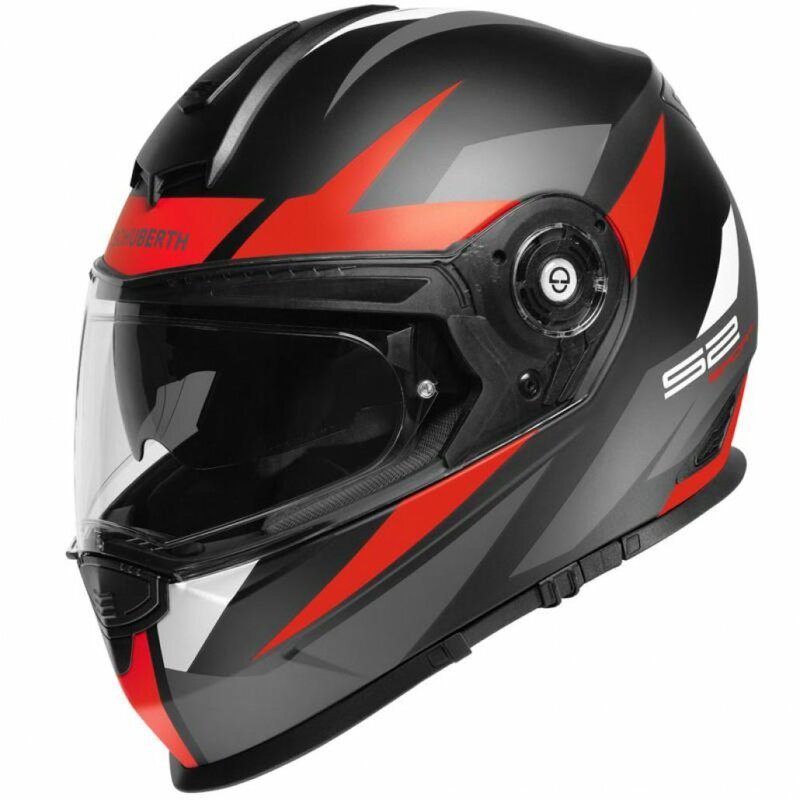 Schuberth helmets have also been produced for other industries and sectors, this includes protection for firefighters and construction workers. 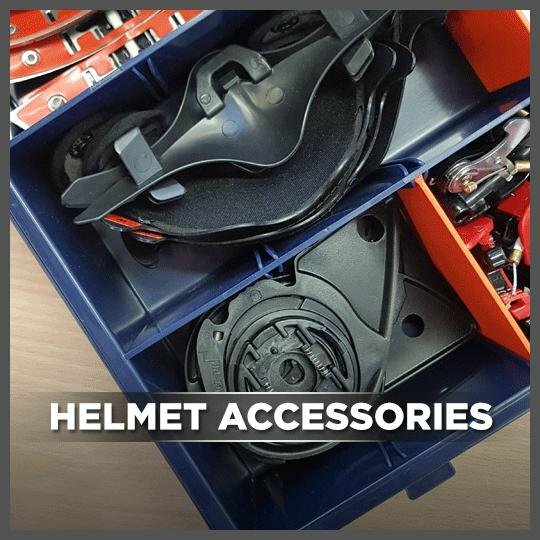 Schuberth also produces various other safety equipment such as ear defenders and cold weather equipment. Every SCHUBERTH helmet comes with a standard 5 year warranty, now if that isn’t a sign of confidence in quality and durability then we don’t know what is!